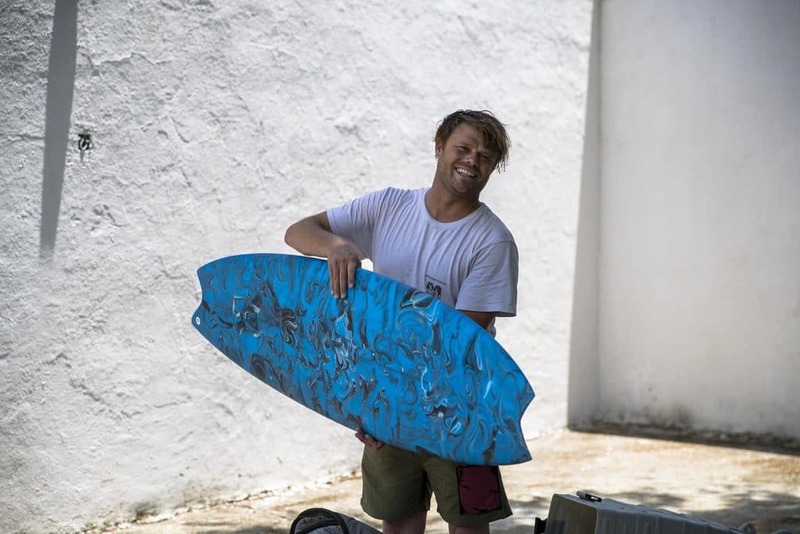 What happens when you bring Dane Reynolds and 10 tripped out surfboards, hand-shaped by some of the most radical hands dabbling in foam and fibreglass, for a ten-day mind-melter at Mexico’s loveliest sand points? Well, you’ll just have to come and see for yourself.  With more airs, punts, man hacks, barrels and rainbowing rooster tails Dane proves that he is (to quote one of our screening panel) the most relevant and groundbreaking surfer on the planet. 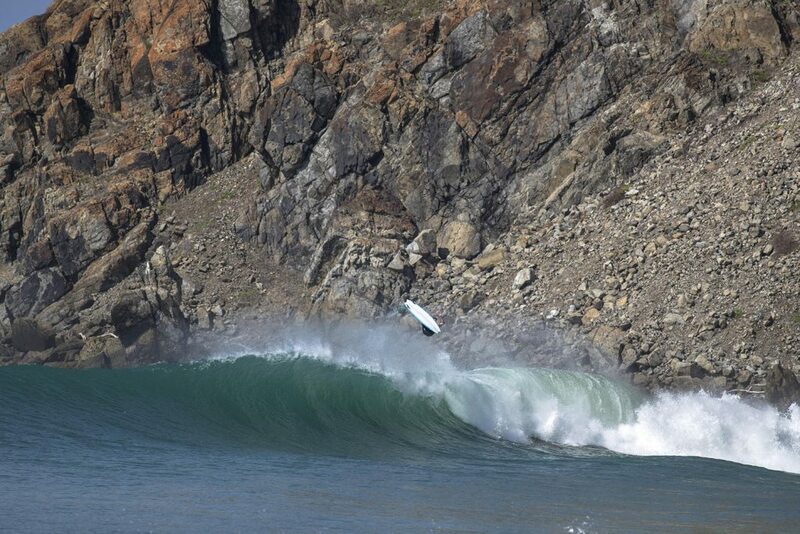 If you’ve ever surfed a surfboard, you’re not going to want to miss this! 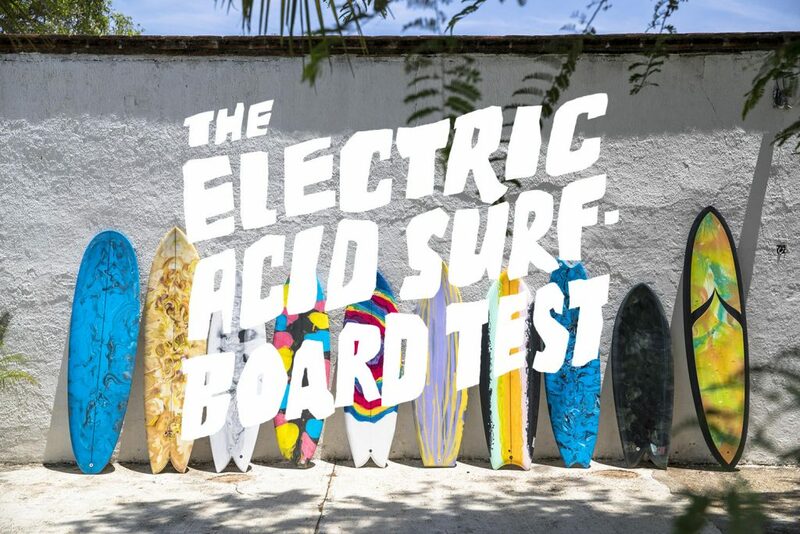 The brainchild of Stab‘s Editor in Chief, Ashton Goggans, The Electric Acid Surfboard Test is a celebration of surfing’s experimental tradition, and an exploration of some of the most iconic and disruptive alternative designs, put through their paces by surfing’s favourite design headcase.